We have been using our own installation team for 32 years. We are locally owned so your issues get addressed right away. We are SBCA Certified. Call today! 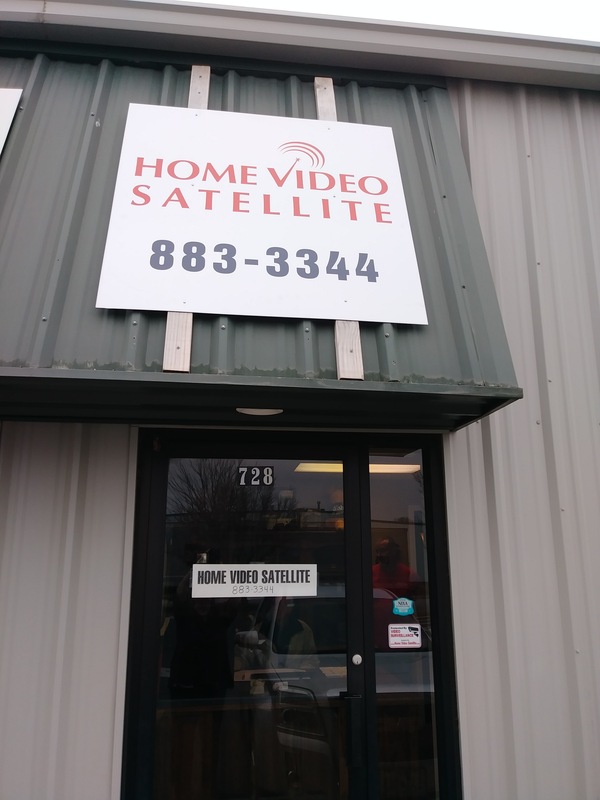 At Home Video Satellite, satellite reception is our business…not a sideline. Stop by our new showroom, and see how we can help you get the theater of your dreams. 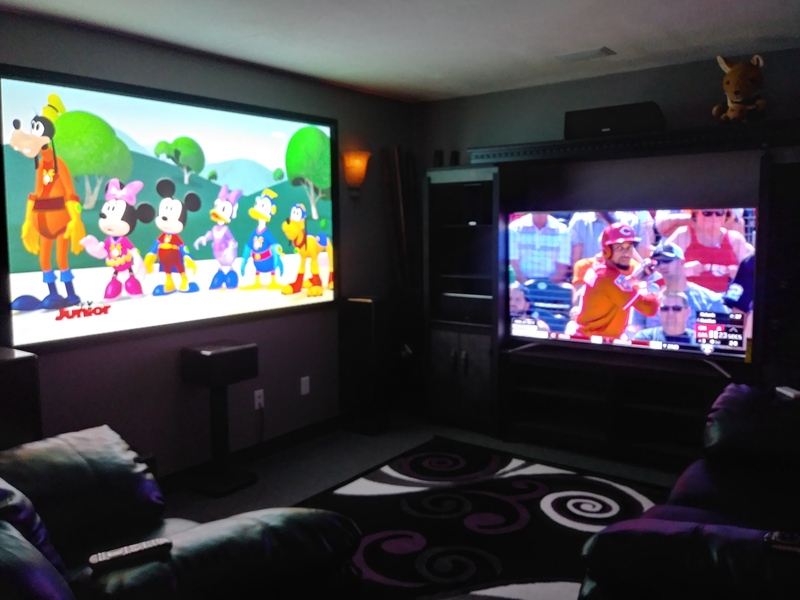 Get quality installations on our top brands to supply your entertainment needs. 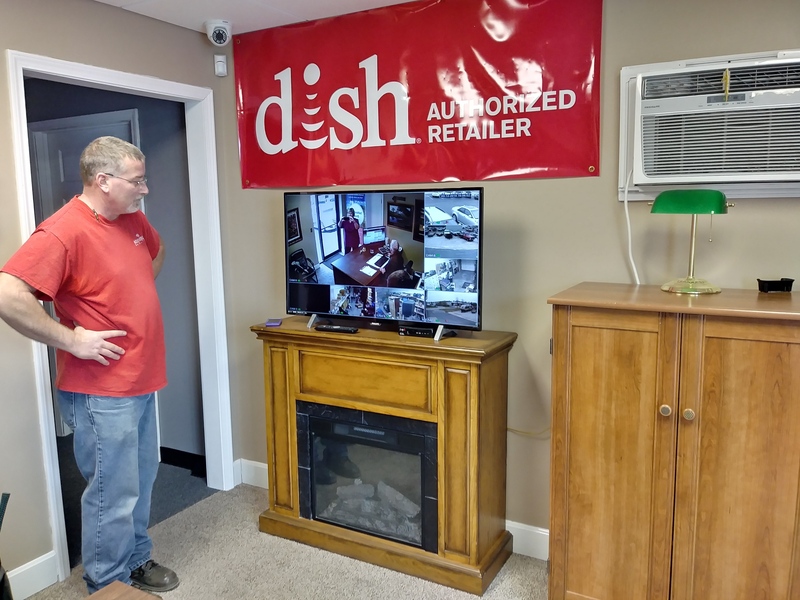 Stop by our new showroom to see what your new home theater could look like.